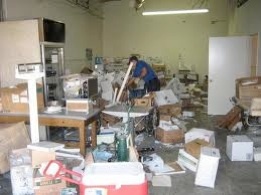 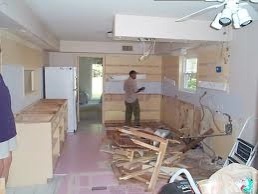 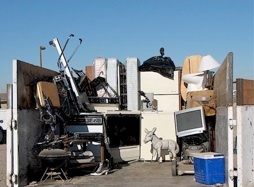 Welcome to Local Junk Removal services in Pacific Palisades, CA. 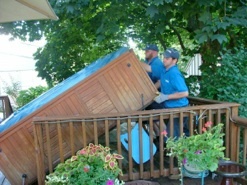 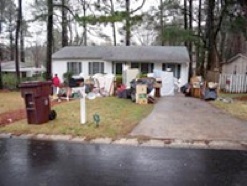 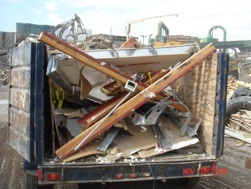 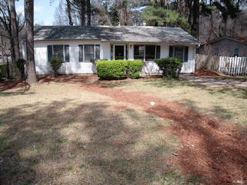 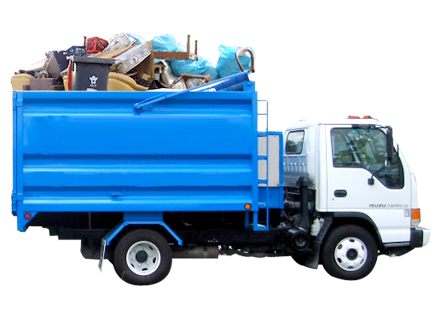 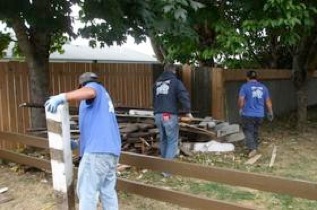 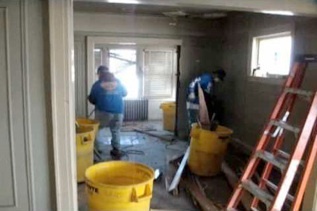 Feel free to check out our website and contact us to get your Junk Removal job well taken care of with us! 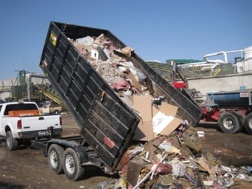 LET US GET RID OF YOUR JUNK!